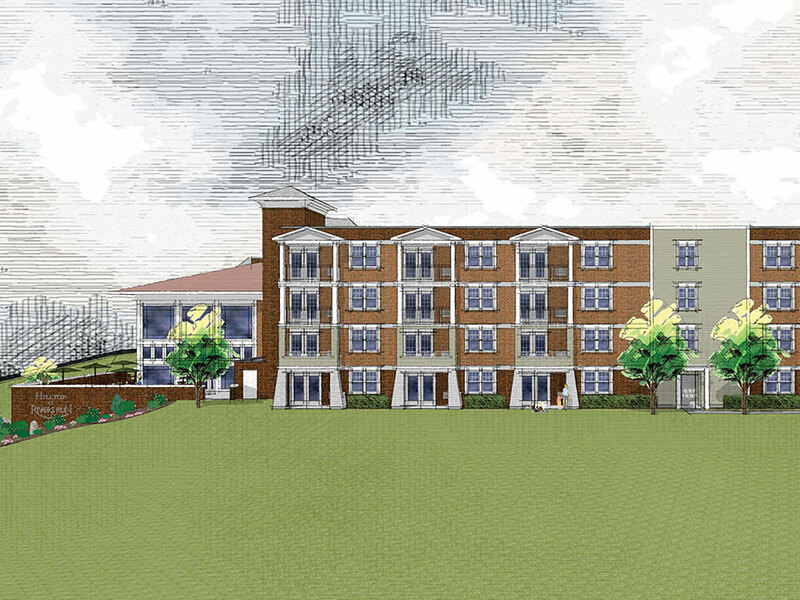 Alterations to two buildings and a new proposed Community Room to connect them. 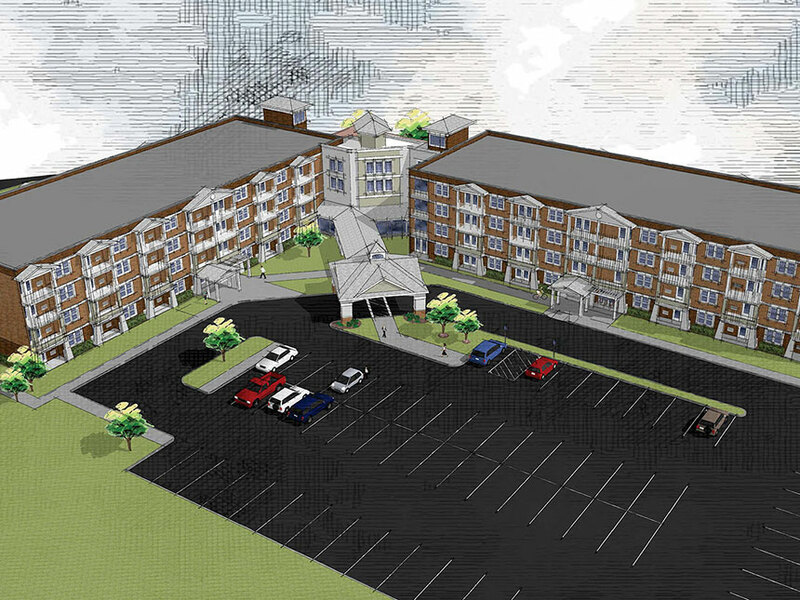 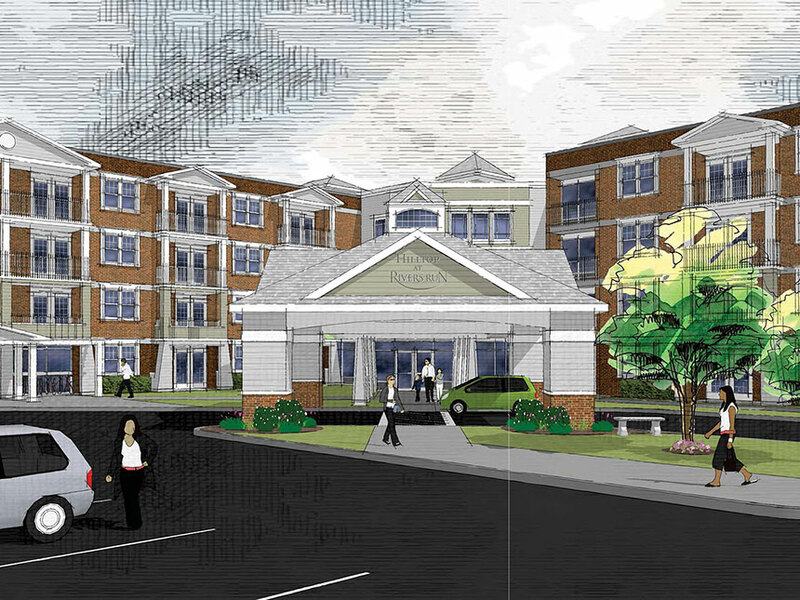 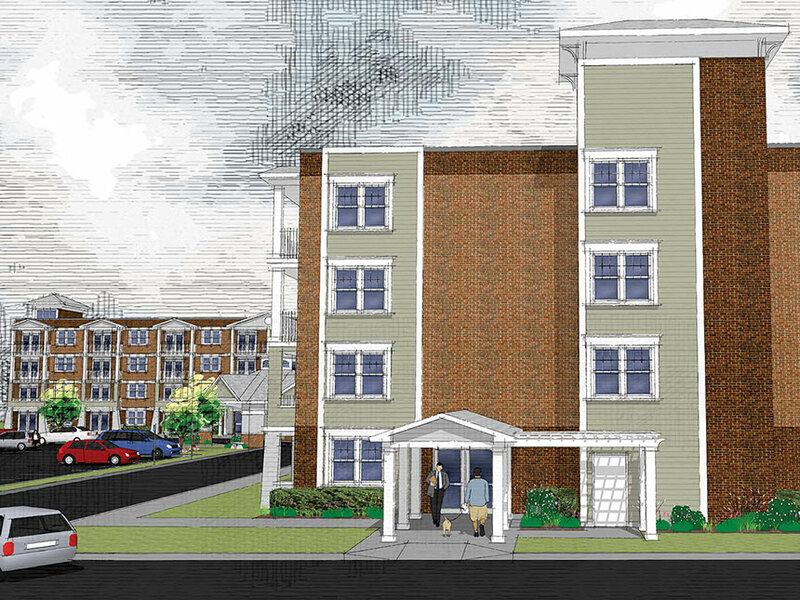 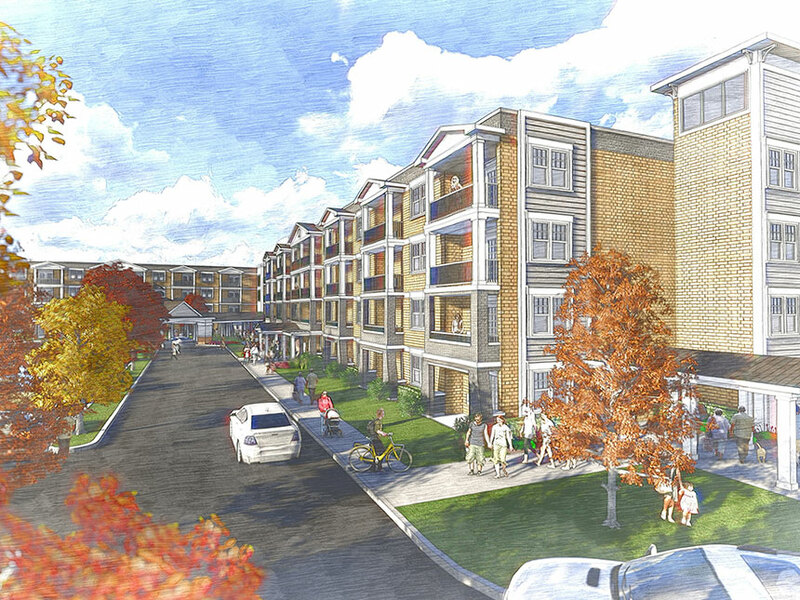 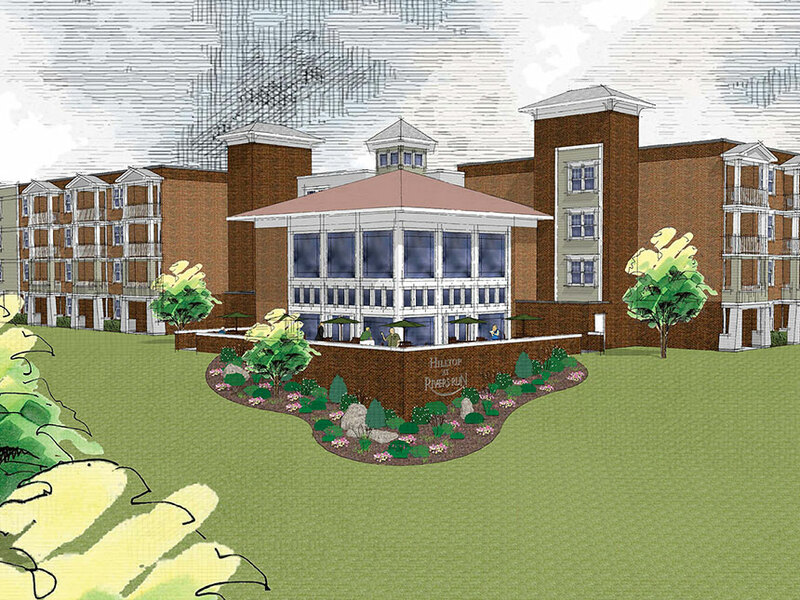 This complex will become an affordable community for hearing impaired residents. 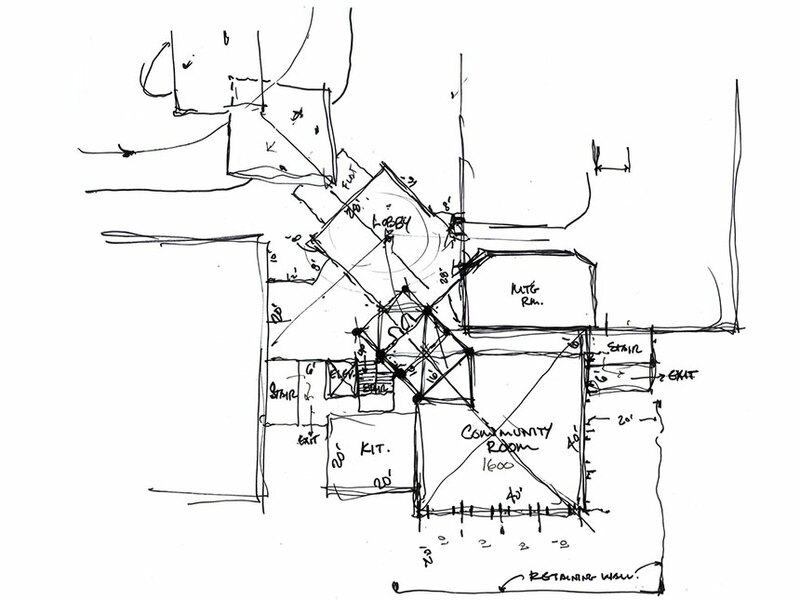 Clear sight lines, openness, earth tone colors, and acoustical concerns of mechanical equipment were all considerations during the design process to improve quality of living.